"The Hop on Hop Off tour offers a fun day out for all the family. Experience all the attractions the city has to offer including Dublin Zoo, the National Gallery and the National Wax Museum Plus, Dublinia and more. 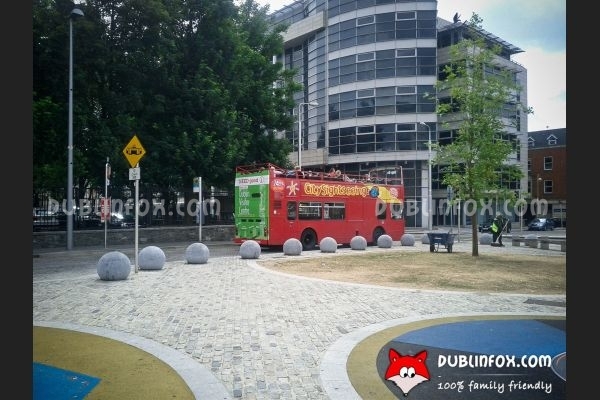 The tour is perfect for families to discover the delights of Dublin." 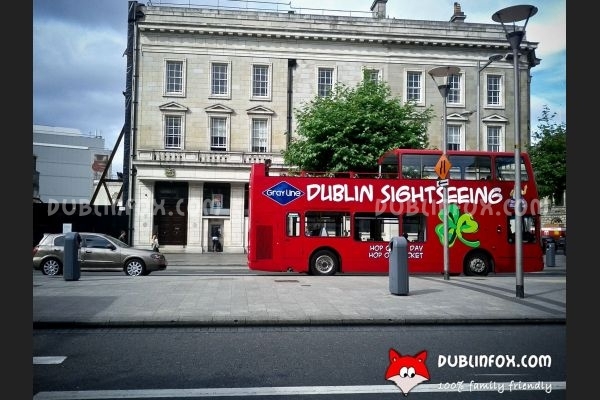 http://www.dublinsightseeing.ie/ Good news for families that two children under 14 travel for free with one paying adult and you can join anywhere along the route of the bus, at any of the 24 stops located near Dublin's historic and cultural highlights. Tickets can be valid for two days and if you book online you get 15% discount of the original fare. The live commentary is entertaining and interesting, but if needed, pre-recorded commentary is also available in 10 different languages. Click here to open Dublin Hop on Hop off Tours's website in a new window. Dublin Hop on Hop off Tours?